Charming, open and light, this gem has been well-maintained by original owners. 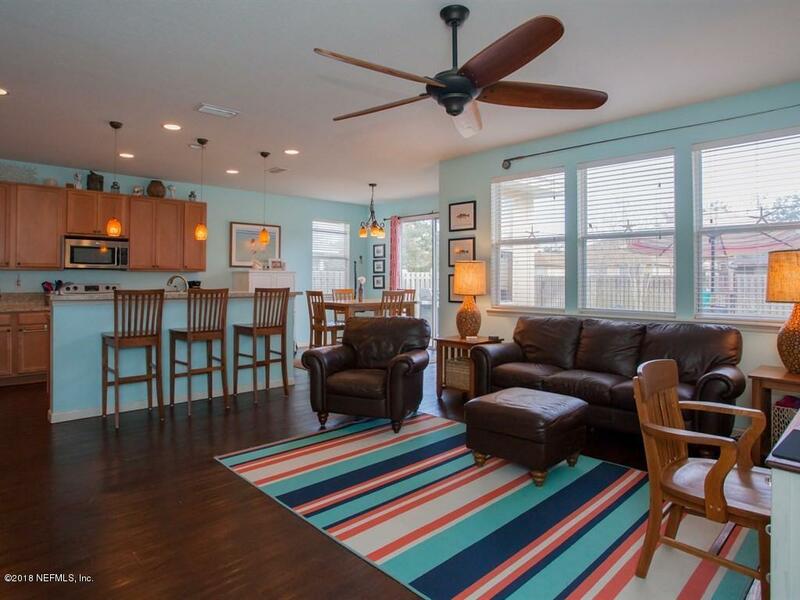 Wood floors and high ceilings highlight this comfortable, beachy home. 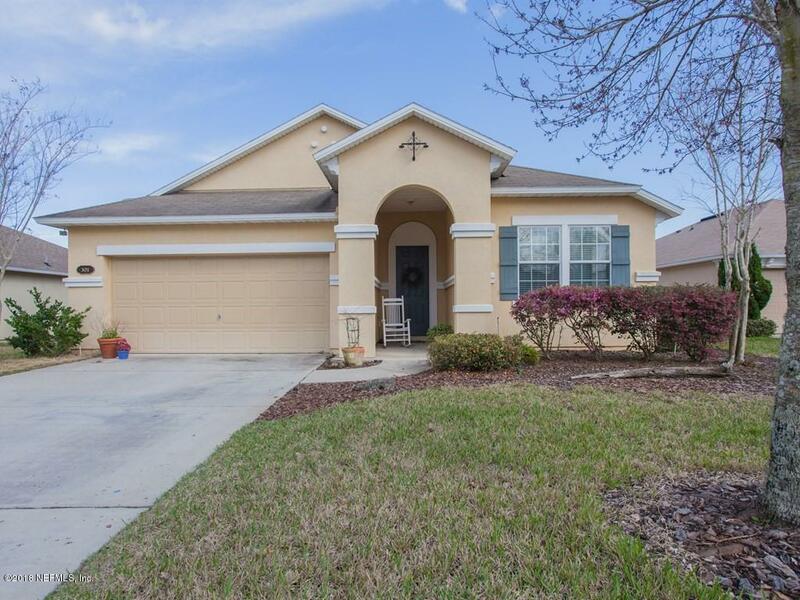 Enjoy the large, fully-fenced backyard, complete with extended patio pad. 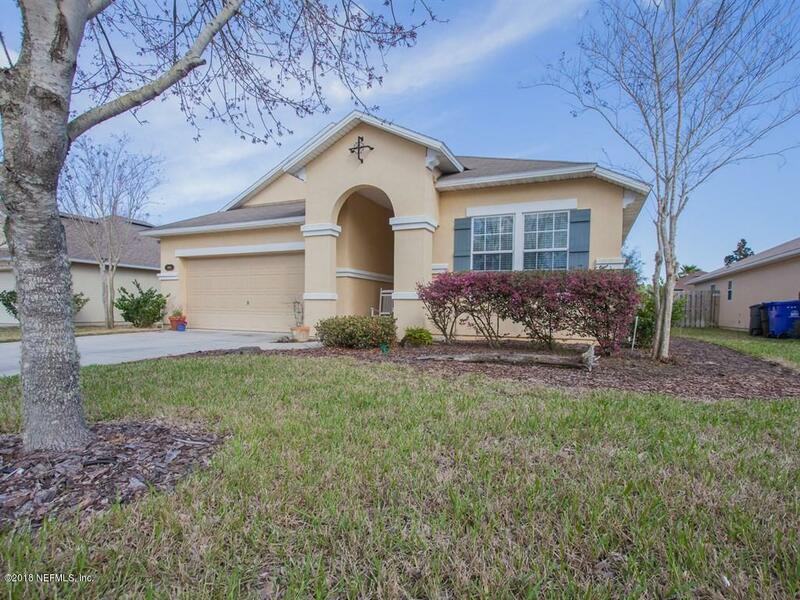 Lovely community with low HOA fees and no CDD. All spruced up and ready to call your own. Come see to appreciate!